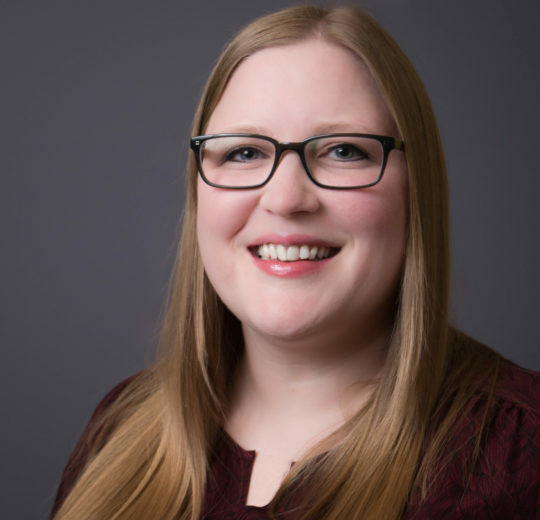 Heidi joined Turnaround for Children in 2017 as an Instructional Coach in Washington, D.C. For the 2018 school year, she is working as a Curriculum Design Specialist and Leadership Development Coach. As a Curriculum Design Specialist, she writes curriculum content and helps develop tools for Turnaround’s school partners. As a Leadership Development Coach, she coaches and leads professional development for educational leaders in partnership with RELAY Graduate School of Education and Georgetown Medstar in Washington D.C. Prior to joining Turnaround, Heidi served as an assistant principal at DC Prep’s Edgewood Middle Campus, one of the highest-performing public charter networks in the city, where she supported culture and academic initiatives. One of Heidi’s biggest projects was leading organization-wide efforts to fully adopt the Next Generation Science Standards in grades K-8. Previously, she worked as a grade-level leader, department chair and teacher. Heidi started her educational work in Washington, D.C. in 2007 as a Teach for America Corps member. Before that, she worked for the Neighborhood Schools Program at the University of Chicago, was a research assistant at the Chapin Hall Center for Children and participated in a fellowship at the Council for Adult and Experiential Learning. Heidi earned her B.A. at the University of Chicago graduating with honors in a unique, interdisciplinary major called law, letters and society. She remains close to her family in Minnesota and visits them often, while calling Washington, D.C. her home. In the summer, air conditioning. When I am sick, NyQuil. I am motivated by a deep belief that education is transformative and that all students deserve the opportunity to experience such an education. Witnessing the unlimited capacity for learning in students inspires me to keep learning myself.